Fed up wasting food? Tired of trying to work out ingredient quantities for one serving or just looking for easy recipes for batch cooking? 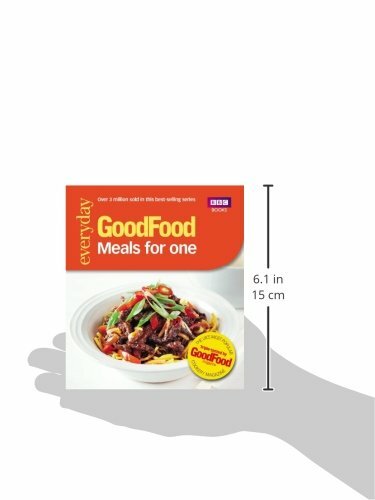 Good Food: Meals for One is packed full of tasty treats that make sure you will never waste a delicious morsel. 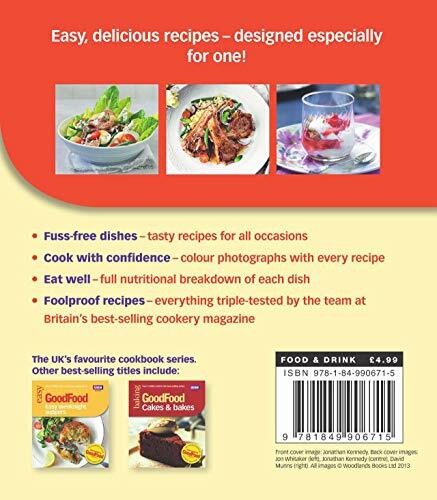 With simple, yet delicious recipes and full-colour photos for each recipe, Meals for One is the perfect companion for a stress-free yet mouthwatering meal. 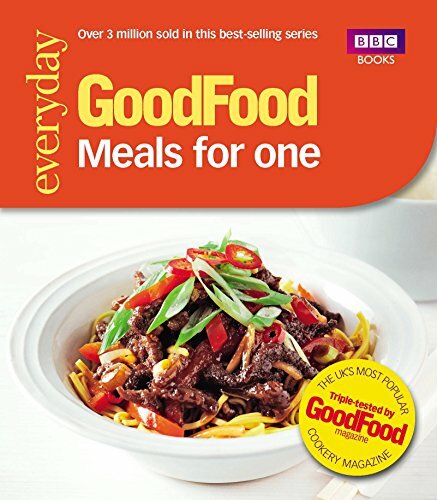 With dishes for every occasion whether lunches for packed lunches, dinners that won't break the bank or simply a luxury meal to wind down the day, and triple-tested by the experts at Good Food, Meals for One is your one-stop collection of recipes for one.